We have previously written an article on Powers of Attorney and the importance of these in later life financial planning. In this piece we address here specifically the issues that may apply to pensions. There are currently 850,000 people in the UK suffering from dementia and this is expected to increase to 1m by 2025 and a staggering 2m by 2051 (source: Alzheimer’s Society). So there will be a significant growing number of people that will be living longer but suffering from mental incapacity. inability to switch between pension providers to access, for instance, a plan which will offer flexible retirement options. Pensions are generally a major asset for clients along with property as they enter their retirement years. 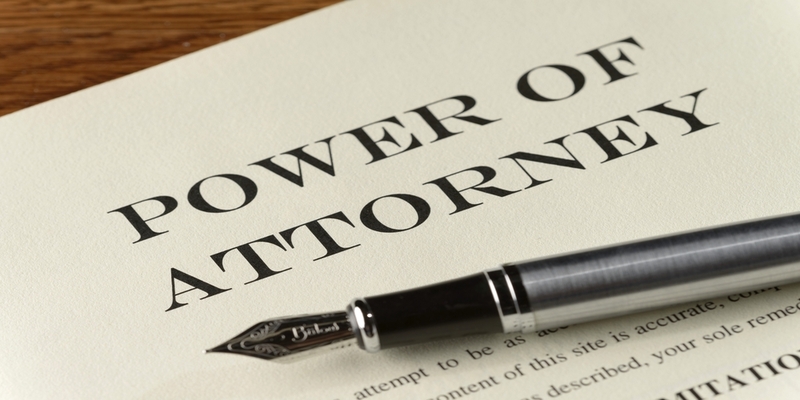 If mental capacity was lost it could cause problems for the nearest and dearest without a Power of Attorney in place or, in absence of one, recourse to the Court of Protection. This entry was posted in Pensions - Pre-Retirement and tagged Jeff Crewdson, Pension Planning, Personal Pension Plans (PPPs), Warr & Co Independent Financial Advisers (IFA).